And yet it is interesting how so many of us, as Christians, and even more so as leaders and pastors in the church tend to be lone wolves. Where did the idea come from that there is such a thing as a lone wolf anyway? Everyone knows they hunt in packs. They never leave the pack by choice. As Christians we need to be on guard, lest we separate ourselves to such a degree that our spiritual lives are in danger of death. If you are a Christian you are the Church, but remember – the Church has many members, and they are designed to work together to the glory of Christ. Dude, i appreciate the metaphore attempt, but do ur research!! A wolf can purposely choose to leave a pack and ordinarily, lone wolves need to be more viscious to survive because they r acting as every member of a regular pack would!! check this website and consider the possibilities!! 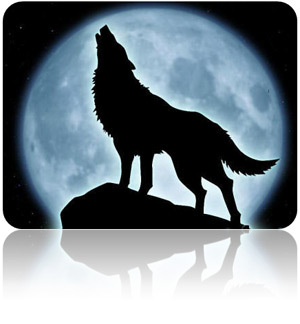 Think there r spiritual metaphores within a wolf pack community u have missed!! VITAL METAPHORES!! !